We offer only the best salon services to both men and women of all ages! Our stylists are professional, to the point, and strive to give you the suave and beautiful look you need to make an impression. Go the extra mile to brighten your complexion! From perms to manicures to waxings, we guarantee a great and happy you. 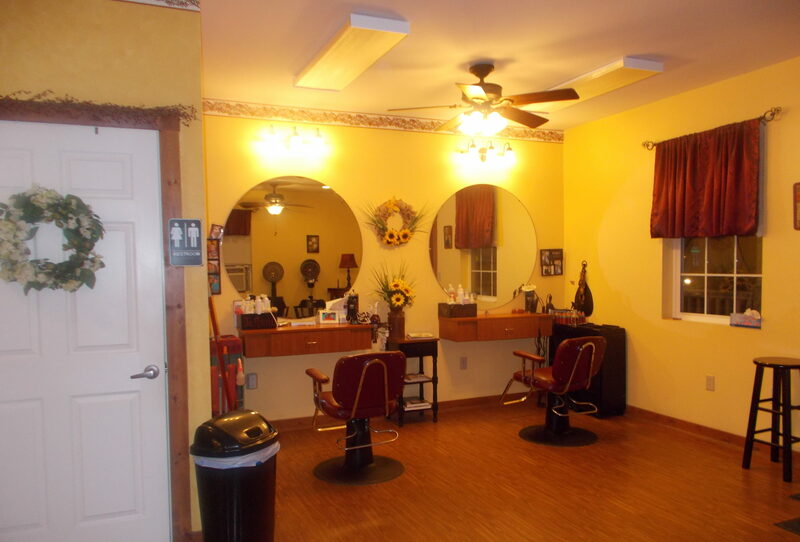 The Villa Hair Studio strives for a more elite level of service than your average hair salon. With equal clientele from Men to Women, you can expect to make a lasting impression with us. 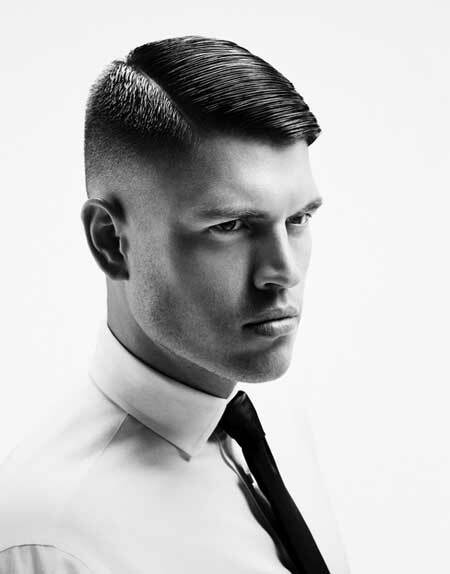 All Mens and Womens cuts include a finish; we provide nothing less. Once you enter our shop, you are treated like family, as we strive you make you feel and look like the you, you want to be. Looking to schedule and appointment? Contact us now to see what we can offer you!